We all need to go on vacation from time to time… No matter if outside is winter or summer, every holiday can be exciting and giving us lots of positive emotions and unforgettable memories! Of course, it is very important to be chosen a beautiful and attractive destination, so that we can have the perfect holiday with our family or single. Here comes the question “How to make the best choice of holiday destination?” that is often asked by the people who are not quite sure where exactly to go. We are your assistants when it comes to trips and exciting travels and would like to point out that wherever you go can have a fulfilling time as long as you have an adventurous spirit and soul! This small land is impressing with its incredible nature, great geographical location and mild climate. It is preferred holiday destination by people who want go on a summer holiday and by all ski fans that are looking for a budget-friendly and attractive winter destination! 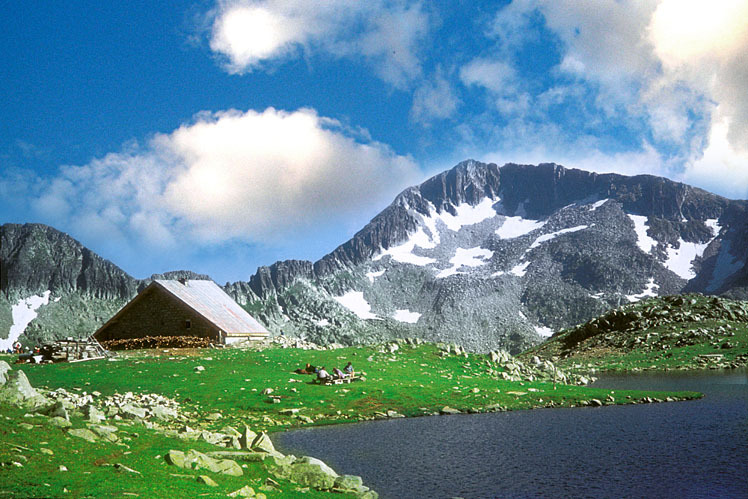 Bulgaria as a tourist land has a lot to offer to its tourists – from the sunny beaches and the amazing Black Sea to the picturesque mountains where not only the skiers can have a great time, but the lovers of nature too! 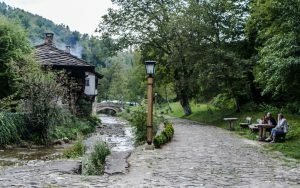 This lovely country is a perfect place for practicing of rural tourism as well – there are many fabulous, small villages where everyone can feel the spirit of the past and meet the Bulgarian traditions and customs. The local people in these areas are very kind and welcome all quests with the greatest of pleasure! Once when you touch these places, no doubts, you will want to go back there again! 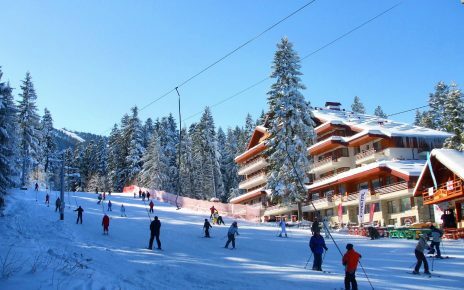 Top three of the most visited winter resorts in Bulgaria are: Pamporovo, Borovets and Bansko. 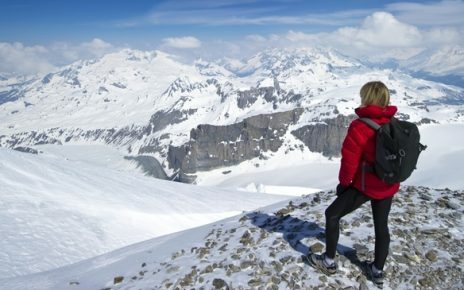 Each of these three ski destinations is unique, budget-friendly and modernly equipped! 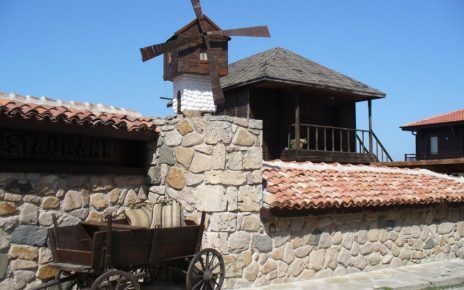 Enjoy the snowy entertainments and visit some of the ski resorts in Bulgaria even this winter!